We can produce anything printable, just ask. The future of our world depends on the education of our children. We deliver educational excellence one book at a time. We provide economic opportunity while posturing strong family values. We touch the lives of children for a lifetime. The mission of G.A.P. is to provide a safe, postive and child centered environment where children can explore hands-on educational activities and develop age appropriate social skills. 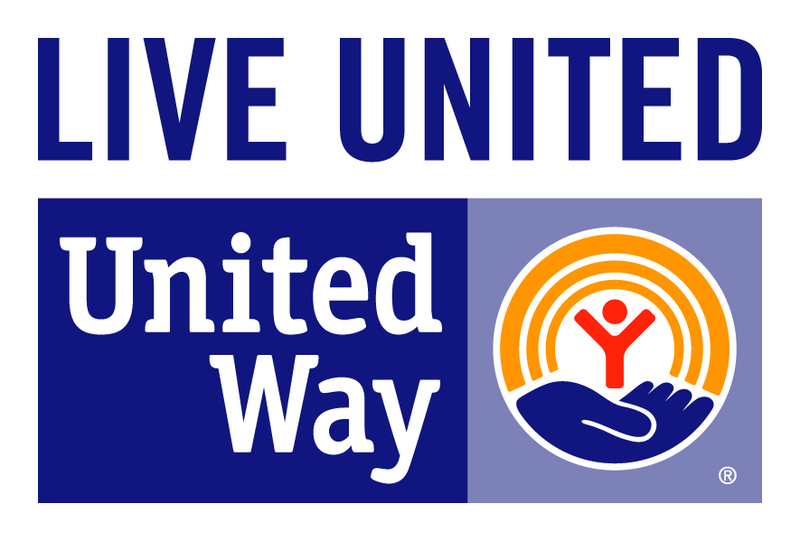 Our mission is to assist children and youth in Brookings, SD, who may not have enough food to eat at home by providing them with easy-to-prepare weekend meals and snacks during the year. 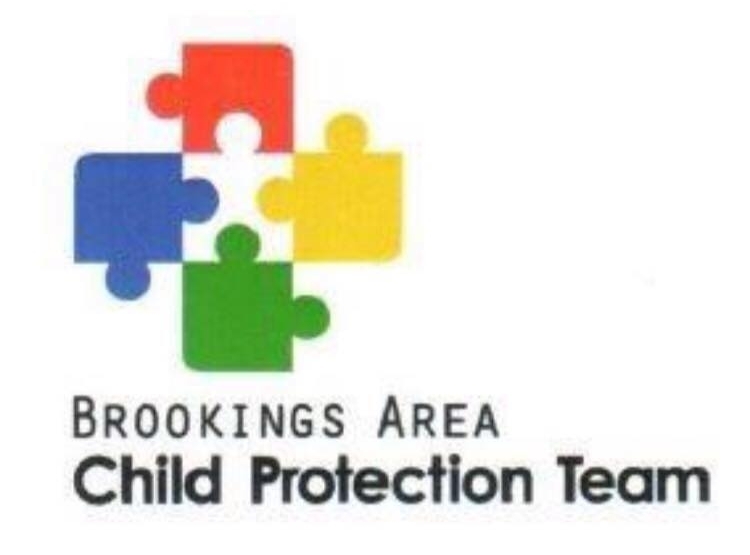 Brookings CPT focuses on providing education and resources for the public, coordinating services for families by networking, and preventing child abuse. The Brookings County Youth Mentoring Program (BCYMP) promotes one- on-one mentoring efforts to youth in the community. The program was developed to ensure all youth have the guidance and support of a caring, stable adult. The mentor relationship is intended to empower youth to reach their full potential as contributing individuals in their communities.